According to the U.S. Department of Health and Human Services, at least 100,000 people die each year from medical mistakes made by doctors. 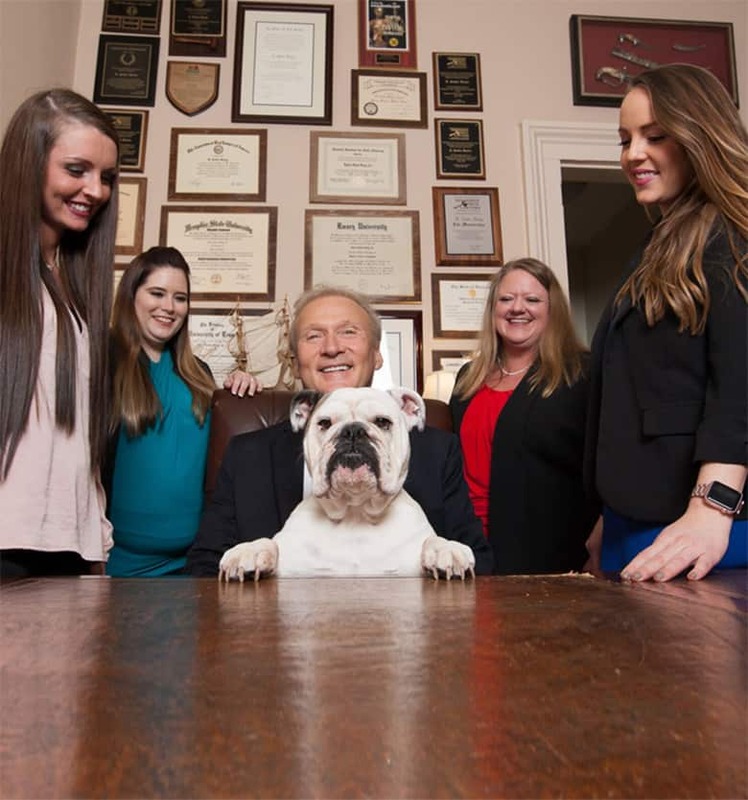 Our Memphis medical malpractice lawyers list seven medical mistakes commonly made by Tennessee physicians that could potentially put your life at risk. Failure to take patient history: Before prescribing a treatment plan, a doctor should ask about your previous medical history, past hospitalizations, medical conditions and allergies. If a doctor does not take a full medical history, he may miss important information needed for a proper diagnosis and appropriate treatment plan. Failure to listen to the patient: Twenty-eight-year-old Kelly went to the doctor with intermittent chest discomfort. She was young and healthy, so the doctor ruled out heart problems. He did a quick exam and she seemed okay. Since Kelly was a single parent with two jobs, he determined the cause was anxiety although Kelly said she was not stressed. He recommended counseling. The next night, Kelly was rushed to the emergency room because she could not breathe. Her chest discomfort was due to allergic asthma. Had the doctor listened to Kelly, he would have found out that her symptoms were worst in her home and went away outdoors. A prescription for an antihistamine and inhaler may have prevented Kelly’s ER visit. Delay in diagnosis: When doctors can’t immediately figure out what is wrong, they often ask a patient to wait and call if symptoms get worse. Sometimes, however, waiting means that a serious condition isn’t treated in time. Failure to refer: If a patient continues to have symptoms and the primary care doctor is unable to find a cause, or if symptoms get worse despite treatment, then the patient should be referred to a specialist. Failure to refer or a delay in making a referral could mean that a serious illness gets worse. Surgical mistakes and medical procedure errors: When most people think of medical malpractice, they think of physician mistakes like wrong side surgery or operation on the wrong body part. These kinds of mistakes do happen, and they often occur because the doctor is tired or distracted and doesn’t double check paperwork. Medication errors: Medication error or negligence in prescribing medications causes an estimated 225,000 deaths per year. Many of these errors are made by pharmacists and nurses who dispense medication, but doctors can make medication errors when they prescribe the wrong medicine, the wrong dosage, or a medicine that is not approved for the patient’s medical condition. Failure to obtain informed consent: Aphysician has a duty to fully inform his patient of the expected outcomes, potential risks and reasonable alternatives to the recommended course of treatment advised by the doctor. If the patient experiences a negative outcome because he was not given the information needed for an informed decision, the doctor may be held liable. When a medical mistake compromises your health and threatens your life, you have a right to accountability. 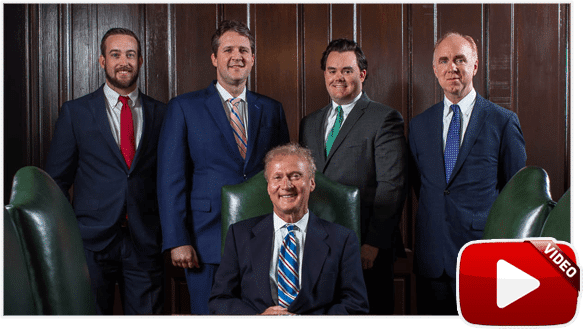 To learn more about Tennessee medical malpractice claims, contact the Memphis medical malpractice attorneys at Bailey & Greer at 901.475.7434.